Cloudbet bitcoin casino always looking to add exciting new games and this month we are featuring four cracking bitcoin slots. Featuring Pandas, mystic Princesses, dinosaurs and a frenzy of sticky treats - this quarter has something for all tastes. Will the Wacky Panda bring you luck? We all know that pandas in real life are the cutest animal in the world, but pandas on Wacky Panda are even cuter! 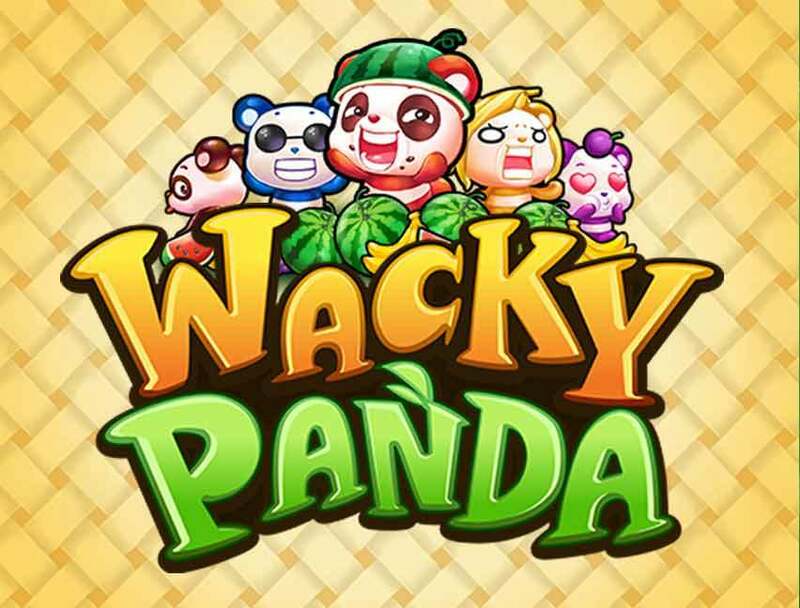 Set in a forest surrounded by bamboo trees, Wacky Panda is not your typical online slot game. 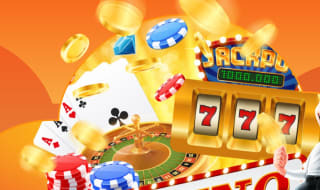 It is a simple 3-reel 1 payline slot where the game is all about getting winning combinations with the higher value pandas on a single payline which will give you up to 1,111 times your stake. If you’re looking for a more action packed game with free spins and bonus rounds, Wacky Panda will not be your ideal game because the game does not offer those features. However, compared to other slots, the game itself has a higher chance for you to win multiple times as all you need to do is to land three of either the fruit or panda symbols on the single payline which compensates for the lack of features. If simple and easy to understand is the type of game you’re looking for then Wacky Panda would be your best bet! 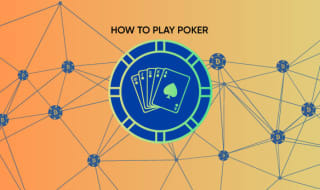 Try it out at our bitcoin casino! Journey through the magical desert where you will meet the ruler of the desert kingdom, the Sand Princess, who can reward you with great fortune - if you are worthy. She has the power over the 5-reels and can bestow exciting bonuses to unlock the hidden treasures. The key to winning big is activating the Sand Princess in two different ways: have the sand princess icon act as a wild symbol and substitute the other symbols upon the reels which will offer maximum rewards of up to 500 X your bet or have the Sand Princess appear fully stacked on the third reel which will trigger as one of the various special bonuses - Multipliers, Random Wild symbol, Wild Reel or Mysterious Royal Reward. What are you waiting for? 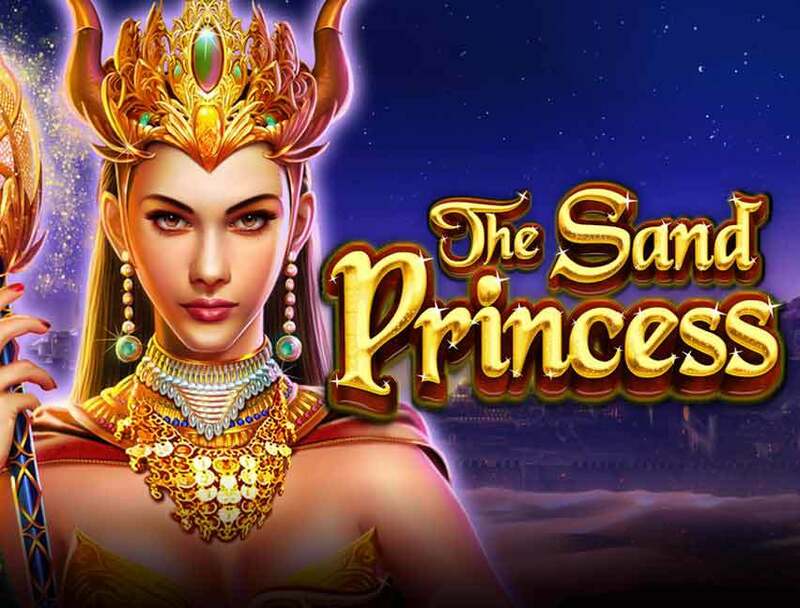 Take advantage of the plethora of exciting playing options provided by Sand Princess slot at our bitcoin casino and take a spin for royal wins! 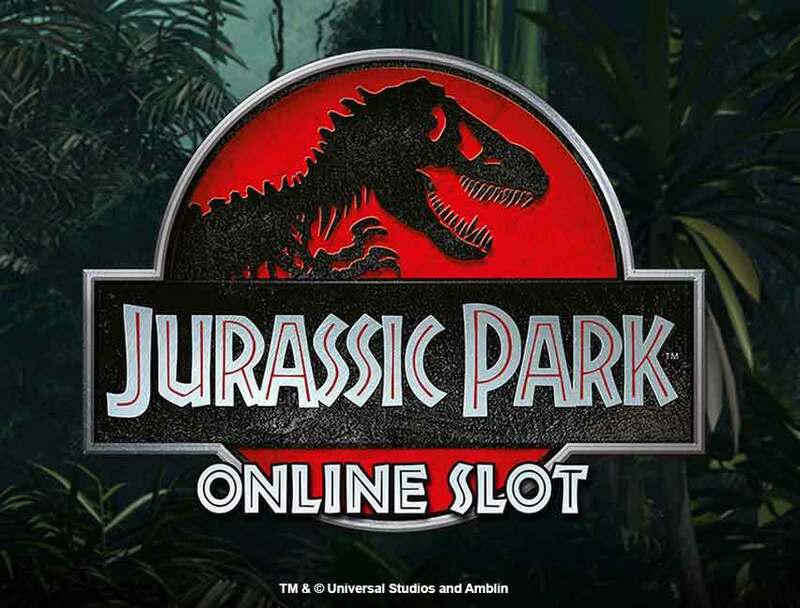 With the latest edition of the Jurassic Park franchise about to hit the big screen it is the perfect time for dinosaur-lovers to try out this amazing bitcoin slot dedicated to the movie that started it all. This Jurassic Park themed 5-reel, 3-row 3D slot that will get your blood pumping with 243 ways to win. It features amazing animations, high quality graphics and sound effects taken directly from the movie, this great bitcoin slot will undoubtedly please the fans of the movie as the Park, and its prehistoric inhabitants comes to life before your eyes. In addition to the action-packed design, it comes with a great many more winning opportunities than in a regular bitcoin slot as you can choose from a selection of five different bonus rounds with each rewarding 12 free spins and unique winning combinations including multipliers, splits, running wilds and more! The reel symbols include a mixture of the famous characters from the movie, the good, the bad and the ugly- Dr. Alan Grant, Dr. Ellie Sattler, Dr. Ian Malcolm, John Hammond - and of course, dinosaurs including Tyrannosaurus Rex, Triceratops, Brachiosaurus, Dilophosaurus and the dreaded Velociraptor. With generous bonus features and a beautifully designed interface, Jurassic Park is the perfect bitcoin slot for dinosaur lovers - just look out for the T-Rex. Are you currently dieting for that summer bod and need an escape to satisfy your sweet cravings? Then you’re invited to the greatest British bake off, Baker’s Treats, a 5-reel, 3-row with 15 fixed paylines slot packed with delicious looking macarons (low valued symbols) and cakes (premium symbols) that will keep your wallet fat with tasty rewards instead of your belly. The recipe for success in getting real full from sweet winnings is get to five different cake symbols on their associated reels - Strawberry Sponges, Lemon Cheesecakes, Carrot Cakes, Blueberry Pies and Cupcakes. 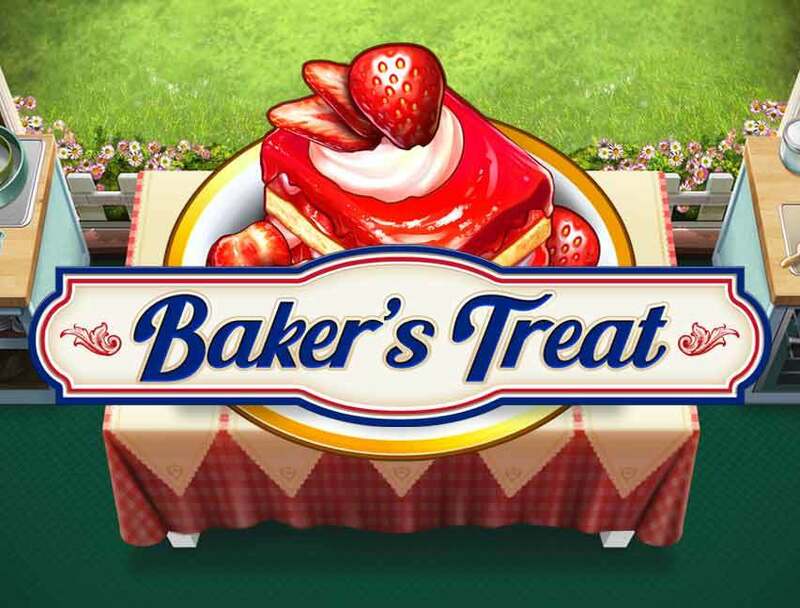 This will lead you to the Bake off round where you have the chance to win up to 5000x per spin! The feast of features doesn’t end there, you can taste the flower power spin feature which includes wild reels, duplicate reels and upgrade of symbols that will multiply your winnings. Head on over to our bitcoin casino, grab a cup of tea and enjoy a little taste of sweetness from this delicious bitcoin slot! At Cloudbet casino we always strive to offer the latest and best bitcoin slots, and hope one of this quartet of games pushes your buttons. 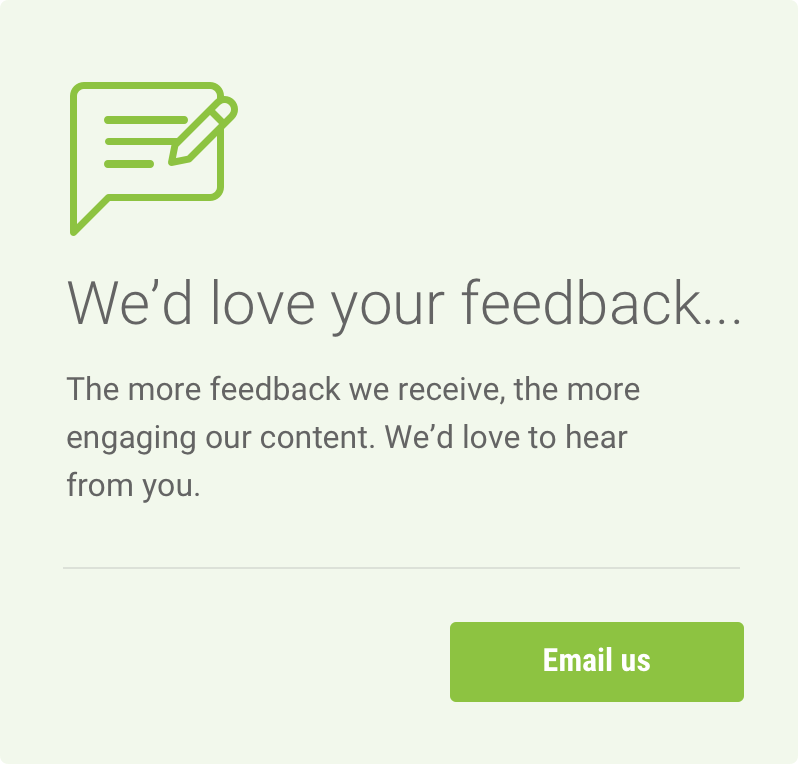 If you’re not quite sure, take advantage of our free play options, allowing you to enjoy all the great features these games have to offer with no risk. If bitcoin slots aren’t your thing, why not explore everything from live casino to classic table games. 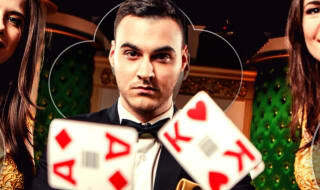 Cloudbet bitcoin casino has something for everyone.